At this point in the school year, you’ve established a steady rhythm of teaching, grading, and making a positive impact on young lives. And if you happen to be using our Foundations in Personal Finance curricula, you’re also getting ready to share the wisdom of handling money responsibly. While our Foundations lessons help you teach everything from budgeting to living debt-free, they also deal with topics like insurance that can be tough for students—and adults. When it comes to life insurance, it’s important to know you are covered. You devote a lot of time to making sure your students are prepared for their future, but it’s worth taking time to make sure you’re ready for yours as well. 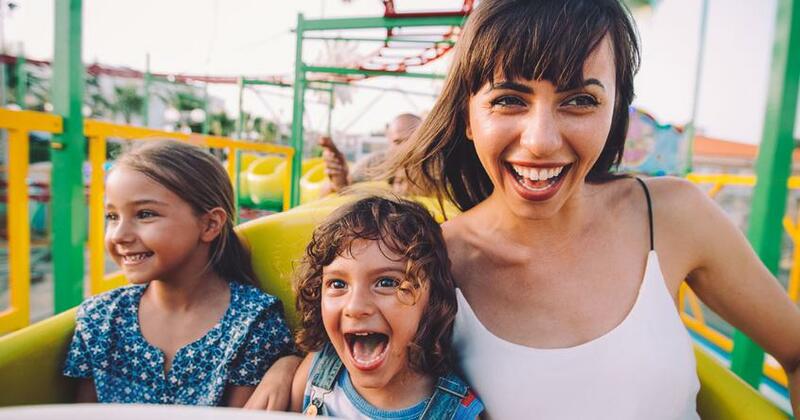 The topic of life insurance can be confusing and overwhelming, and it’s easy to miss important details if you don’t know what to look out for. Think about the life insurance policy your school district makes available to you. Have you taken a policy? We hope so! But how much do you know about that policy? 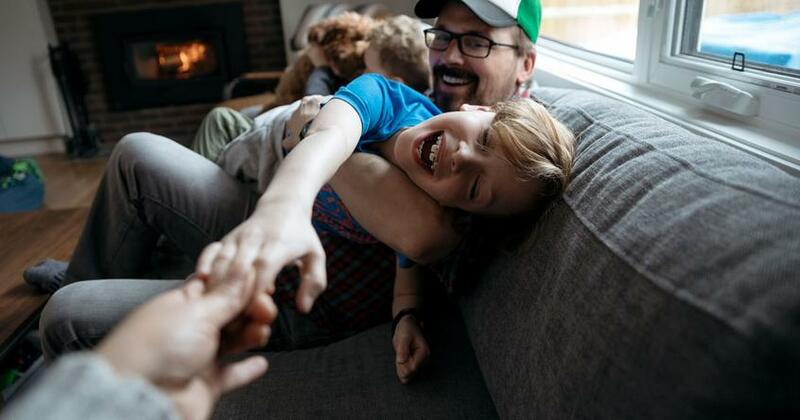 If you’re familiar with the principles taught in Foundations in Personal Finance, you know we always recommend term life insurance over whole life insurance because of the differences in affordability and practicality. Term life insurance has better coverage at a lower price. A good rule of thumb is to buy 10 to 12 times your income in life insurance coverage. For example, if your salary is $45,000, you should purchase $450,000 to $540,000 in coverage. Your school district may offer a small policy—around a year’s worth of coverage—but that won’t be nearly enough for your family to live on without you. If you pass away, your spouse and children will need to replace the income from your teaching position for years to come. 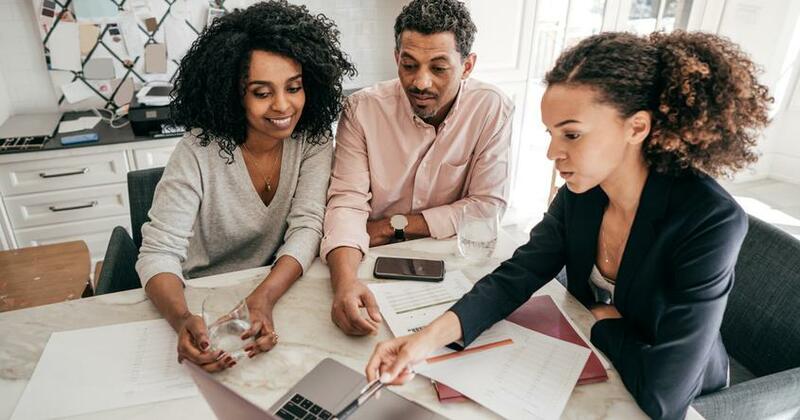 With a policy that pays 10 to 12 times your annual salary, your family can invest that money and earn a rate of return that will replace your income. That way, your family can live comfortably until they can figure out their next step. And remember to get coverage for both spouses; even stay-at-home parents should have term life insurance. Despite the stress that can come with the job, being a teacher may not present quite as many health risks as some professions—like construction. But you still don’t want to leave your family vulnerable if something unexpected happens to you. That’s why you don’t want to wait to buy life insurance. Plus, term life insurance premiums generally increase as you get older, so you’ll save money if you buy sooner rather than later. As we age, we’re more at risk for health issues which is why the cost of your life insurance will increase—or even make you ineligible to buy it. It’s a common misconception that you should wait until you’re debt-free to purchase life insurance. Think about it: What happens if you die while you’re in the process of getting out of debt? Your family still needs to be covered. As you reduce debt and increase your savings during your career, you’ll also reduce your need for as much life insurance as well. Teachers are known for being great at time management, and it can be tempting to try to save time (and money) by opting for shorter term coverage. However, that can put you in a tricky situation. For example, if you buy a 10-year policy, there’s a chance you could have medical issues 10 years from now that will raise the cost of your next plan or even prevent you from getting coverage! So, buying short term coverage could end up costing you a lot more in the long run. So how many years should you buy for? We suggest buying based on when your children will be heading to college and living on their own. In other words, if you plan on having children in the future, then a 30-year plan would be a good option for you. If you have a newborn in the house and don’t expect to have any more kids, then a 20-year plan would make more sense. Be careful of policy riders (optional additions to your life insurance plan) that increase your premium. They may be great for helping add to an agent’s commission, but that doesn’t mean they’ll do you much good. Some of the most popular riders include income replacement, waiver of premium, critical illness and accidental death. They may draw you in because of how serious they sound, but in reality, those riders aren’t always beneficial. 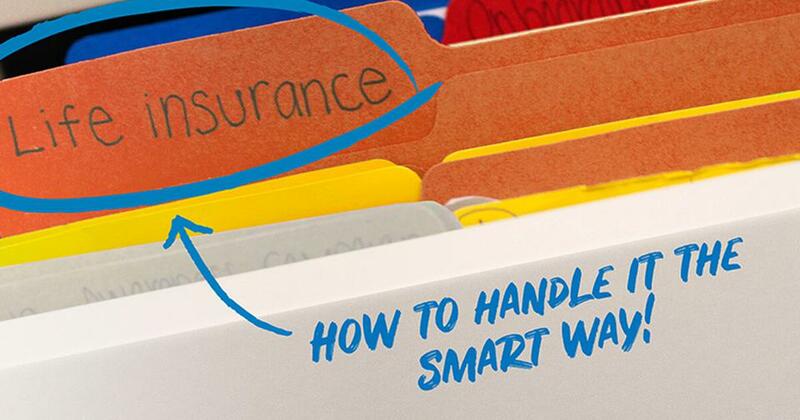 Your financial needs are always changing, so it’s smart to go over your term life insurance policy to be sure you have exactly what you need for your current situation. 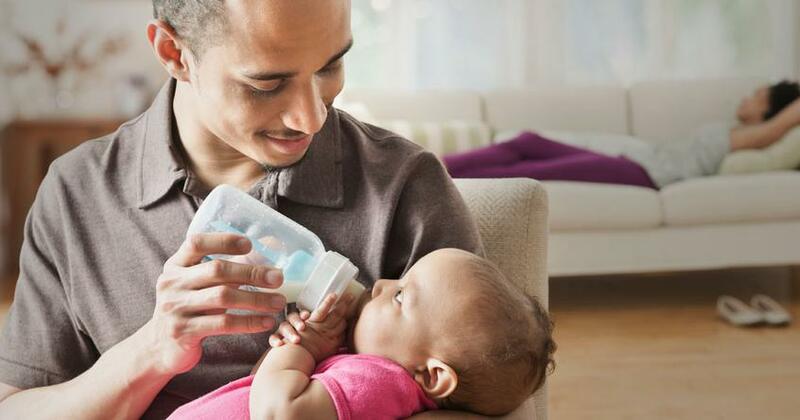 Whether you had a new baby, bought a new home, got a raise, quit smoking, or had changes in health, these life-altering events can either help you save money or cause you to need additional coverage. The average age to retire as an educator is 59, but no matter when you retire, your age can impact your insurance needs. Life insurance is a major part of a healthy financial plan. Don’t put off buying term life, or you, your spouse and your kids could find yourselves in a major financial hole one day. Though the most convenient route may be to rely solely on the plan offered by your school district, it probably won’t get you the total coverage you need—which is where a trusted local provider can help. For more information about term life insurance or to get a quote, check out Zander Insurance.